You had a late lunch at 3 pm. Your stomach only began rumbling at 9 pm. It’s too late to go through the hassle of making dinner, but you also don’t want to eat yet another meal of cereal and milk. Mince one or two cloves of garlic, toss them in a pan on medium-high heat with olive oil and throw in as much spinach as you’d like. This simple sauté recipe is quick and helps you reach your five daily cups of fruits and vegetables. The only downside is that the spinach shrinks—a lot. 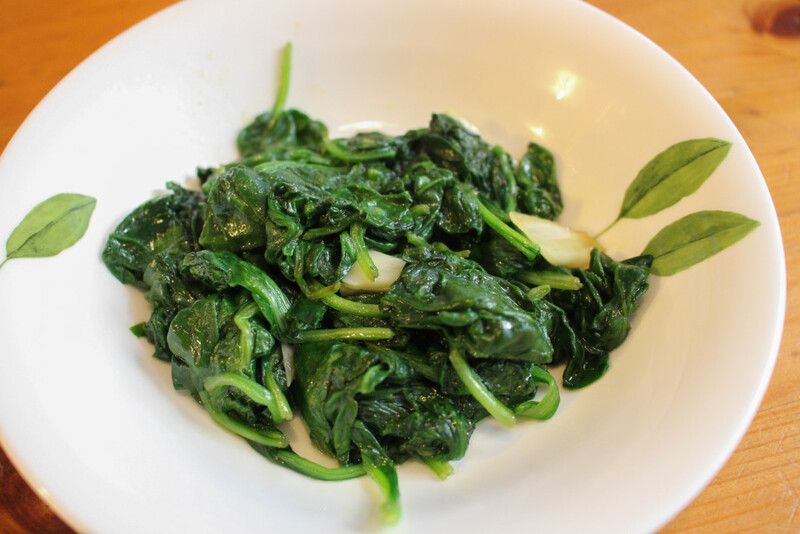 If you want a sizable portion, be prepared to use a lot of spinach. 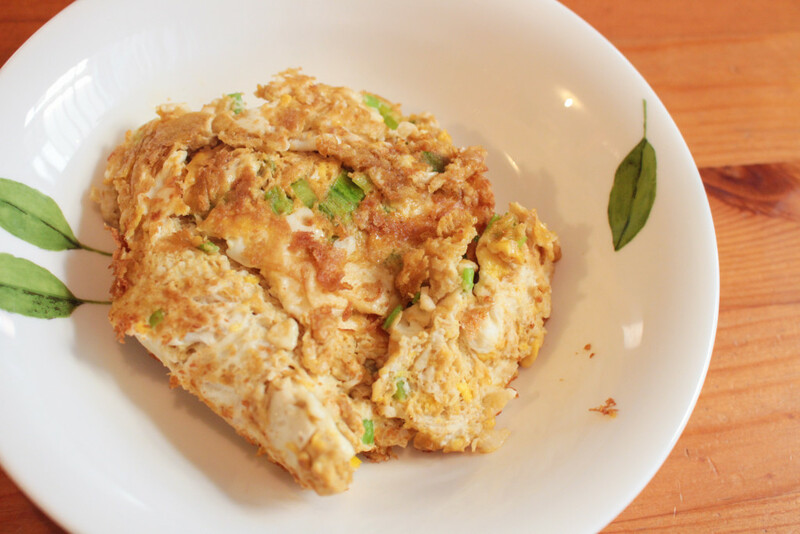 Beat a couple eggs, chop up a stalk of green onions or chives and add them to the eggs. If you’re feeling lazy, add some soy sauce to make a scramble. If you’re feeling up for a challenge, try making your egg and chive combo into an omelette with some mozzarella cheese. 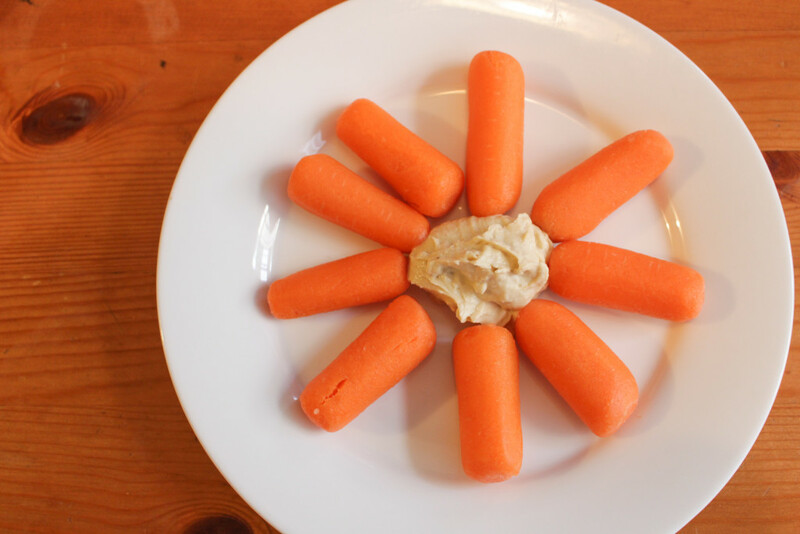 As healthy as baby carrots are, they aren’t the most interesting snack, particularly if you want a cookie. Buy some hummus to help all of your vegetables go down a bit easier. Hummus, made predominantly from chickpeas, is a great healthy and flavorful addition to keep on hand. Chickpeas are part of the legume family, a plant family that provides protein, complex carbs and fiber, all of which are important to maintain your bodily health. The slightly sour taste of Greek yogurt takes a while to get used to, and even then, it’s still not quite like froyo. Keep some of your favorite fruit on hand to add some natural sugars to the tangy yogurt. 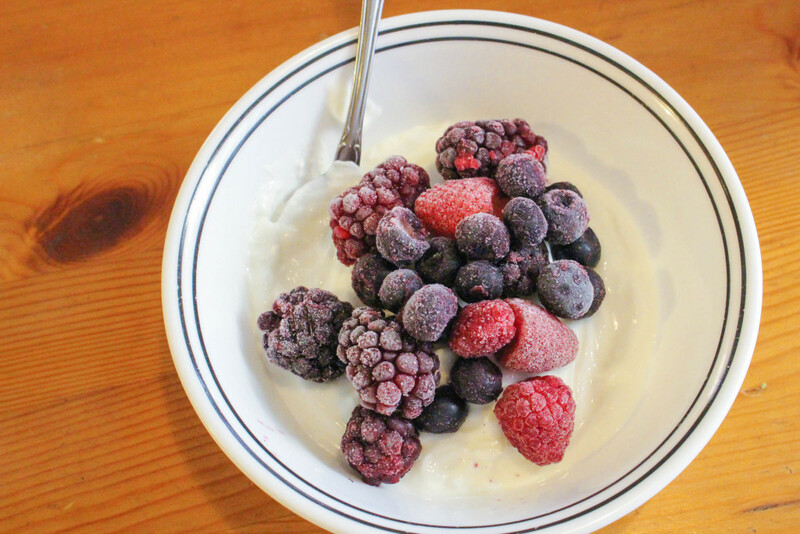 Take advantage of the season and slice up some berries, peaches or pineapples to make your healthy, guilt-free homemade treat seem just a little bit more like those beautiful shots of frozen yogurt on Instagram. Peanut butter can be a health food if you choose the right type and eat it in moderation. All natural nut butters—ones that don’t include preservatives, sugar or sodium—containhealthy fats, protein, potassium and fibers. 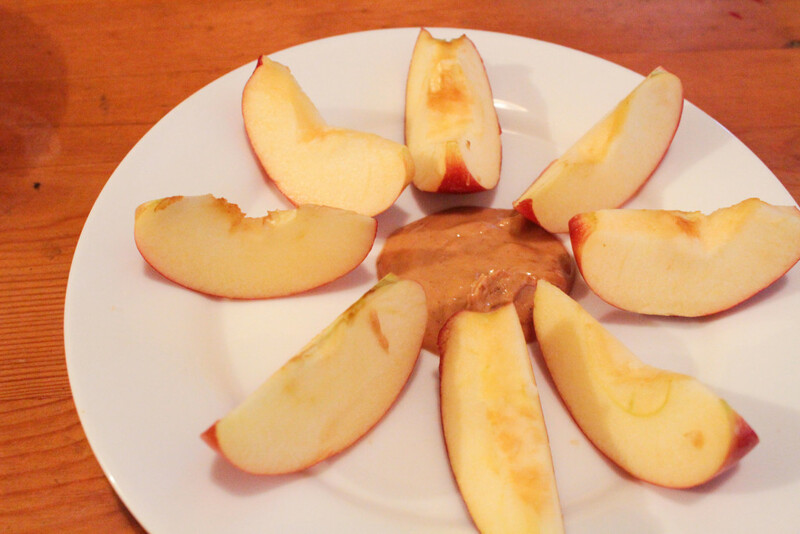 Adding a couple tablespoons of nut butter to your fruit snack will not only add nutritional benefits, but it will also keep you full for longer. Spoon tip: Don’t have this right before bed if you don’t like feeling full when you sleep, but do pre-freeze the nut butter on banana for a healthy post-dinner dessert. If these pairings aren’t quite to your liking, stock up on spices like garlic and onion powder, cinnamon, or or even red chili flakes to add more flavor to these simple stock recipes. You’ll become a kitchen pro in no time.